Insurance has become the method by which most Americans have their health-care costs paid. By paying a regular monthly bill for health insurance, the cost of expected health care events is spread out into even payments and the cost of major unexpected medical incidents is absorbed by insurance. Lack of health insurance can have a profound negative effect on personal finances. Lack of health insurance can come about due to lack of income to pay for it, or when a breadwinner is between jobs that would otherwise provide health insurance as an employment benefit. If a major illness or accident occurs during the time a person is uninsured, it can lead swiftly to bankruptcy, reports the Oregon Public Broadcasting News. Under-insurance, that is, health insurance which is not sufficient to cover the costs of a major health incident, can also lead to bankruptcy. 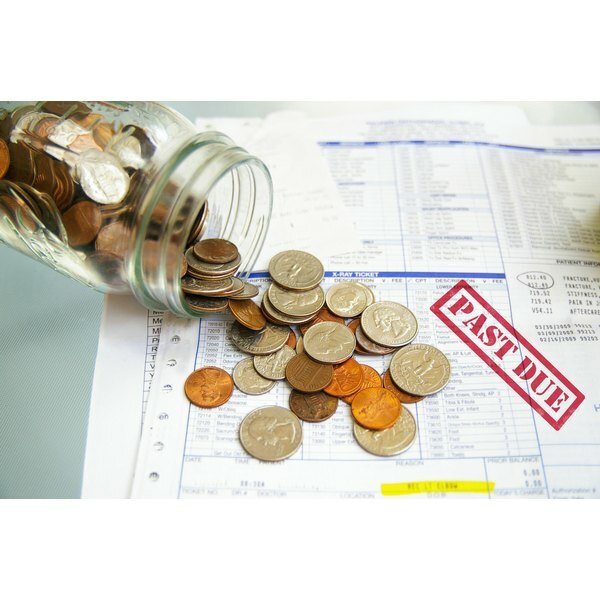 A study published by the American Journal of Medicine in August 2009, reported that well over 60 percent of U.S. bankruptcies filed. in 2007 were due to inability to pay medical costs. Most of these debtors had medical debts over $5,000, which represented a significant portion of their household annual income; three-quarters had health insurance insufficient to cover their bills, and one-quarter had no insurance. Lack of health insurance can lead to a breadwinner&#039;s death, further causing the most severe reduction on household income. According to a Harvard Medical School study reported by Reuters news, about 45,000 people in the United States die each year due to lack of health insurance. Thus, people who could otherwise serve as breadwinners or care-givers are removed from being able to do so. The Urban Institute points out that people lacking health insurance create the significant economic impact of reduced personal earnings, because poorer health means less productive work years and more time off work due to illness or injuries during those working years. Beginning January 1, 2014, most people will be required to maintain health insurance, and individuals who do not obtain health insurance will have to pay a penalty under the federal Patient Protection and Affordable Care Act of 2010. The insurance requirement penalty provision exempts people with income below the poverty level, as well as those in jail, members of registered Indian tribes, those whose religious tenets preclude health insurance, and individuals for whom essential health insurance coverage cost for one month would exceed 8 percent of their household gross income for the year. People who do not meet one of these exemptions, but who decline to purchase health insurance, may be penalized up to $95 in 2014, $350 in 2015, $750 in 2016, and $750 plus a cost of living increase for subsequent years. According to SmartMoney, the penalty provision is likely to have the strongest impact on the personal finances of younger, unmarried consumers. Although the statute exempts the poorest people from its provisions, the penalty for failure to have health insurance will negatively impact the personal finances of those to whom it applies.